The Election Commission of Pakistan (ECP) on Friday announced an extension in polling time for upcoming General Election by an hour. The polling will now begin at 8am and end at 6pm instead of the usual 5pm, an ECP press release said. 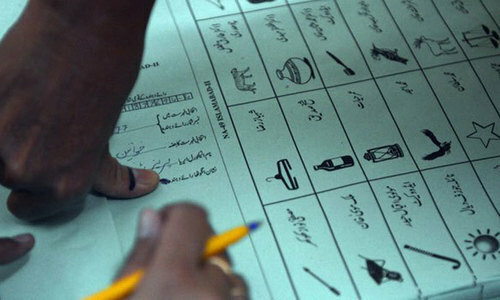 The purpose of the extension is to ensure greater participation of voters in the polling process, the ECP said. 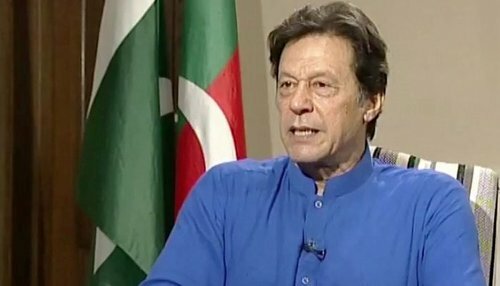 The move comes days after the ECP rejected Pakistan Tehreek-i-Insaf's (PTI) plea to extend polling hours until 8pm saying that the timings were ordained by the law and there was no need for them to be extended. 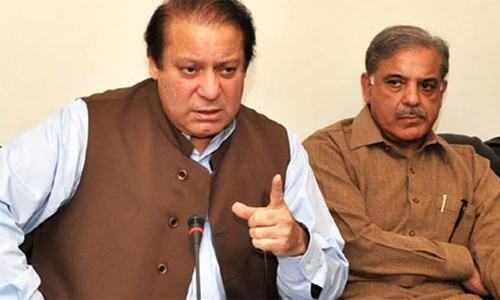 Separately, the ECP issued notice to PML-N Quaid Nawaz Sharif to appear before the commission in a petition arguing the name of the party cannot contain the name of a disqualified person. Nawaz, who was disqualified via the Panamagate verdict last year and later removed from his own party's presidency, has been asked to appear on July 9. In my view, the extension of one hour polling time is not going to be enough, it should had been extended for at least three hours, so people are able to cast their votes in the evening, as it is done in the Europe and other countries for convenient purposes. This is a good news for the Voters. Longer hours at the polling station will make it more convenient for voters to cast their votes. More participation is a good sign and incur age the voters to come to the polling booth. Make a strong system for postal balloting. This is the only way to increase participantion. Even if ECP extends the time till midnight. Nothing good can or will come from these elections, when the census data and delimitations done are absolutely incorrect. Hence, all that is happening in the name of elections right now is nothing but an eye wash. Everything is pre planned for General Selections I mean General Elections 2018. @Anti-Corruption_Pakistani . If Indian election commission can afford to use evm machine instead of paper ballot paper which is more full proof why can’t Pakistan. Start a bit early also... peak summer, give people a chance to vote early in the morning and late in afternoon. I would suggest 7am to 7pm would be better. Obviously they r complying with the 'order' though previously turned down. @Sab Se Pehle Pakistan don’t despair - once PTI is in power they can change election laws and make them more democratic so that the voting system becomes better. Agreed right now it’s all about electables but hopefully in future that will change as people become more democratic and aware of their rights. @420 We will have even a better system than that but first let the honest genuine leaders come in, not the corrupt. Paper system, lose controls suits the corrupt hence they don't want change. The election date and related issues like addresses of polling stations should be given by all media outlets constsntly. Let names of to be mentioned as well. Let the m diamond focus be strong enough to prevent manipulations in some polling stations. These are one of the most important elections in our recent history. Only chance for a good leader to come in and set the future direction. It should be until 8 PM - In many countries it is so. People who work are not free until 6 PM or later to go and vote. Time should have been further extended until at least 7:00 due to extreme hot weather and to ensure greater participation of people in the democratic process. The polling time in all advanced, civilized, mature, democratic and industrialized nations is 6:00 a.m. to 7:00 p.m. and the ECP must also adhere to the same timings in the name of fairplay, equatable time and opportunity for the green-shirt voters during the upcoming 2018 general elections in the Islamic Republic of Pakistan. Extending the time limit upto midnight, taking into consideration the hot climate that may affect the voting process during day time, may be in order. @420 Anything that happens in India cannot be done in Pakistan.Whatever happens in India,the reverse needs to happen in Pakistan.Pakistan is different from India. @Anti-Corruption_Pakistani Even 3 hours isn't enough. We normally have a turn out of only 15-20% and they barely get to vote in time. The solution is to introduce and better polling system, in which it takes less time for each person to cat their vote. Effective and efficient polling is required. If that cannot be done, then segment polling over the course for a couple of days. If you really want to benefit the people and empower the people, delay the elections away from the summer months. In the US, we hold elections in the cooler months. In a time of global warming, the excessive heat is not good for public health and hence the voter turn-out will be low. National elections haven't been held before during the summer months in the past for precisely the reasons of excessive heat. Whoever planned the election for July 25th, should consider delaying the elections. We must also allow for overseas Pakistanis to vote in the elections. This would be a great step for democracy. It is in the interests of public health that the elections should be delayed until after mid-summer. The excessive heat will cause a greater health crisis in the polling booths.